PMA is providing comprehensive scheduling services for the new $466 million pavilion. 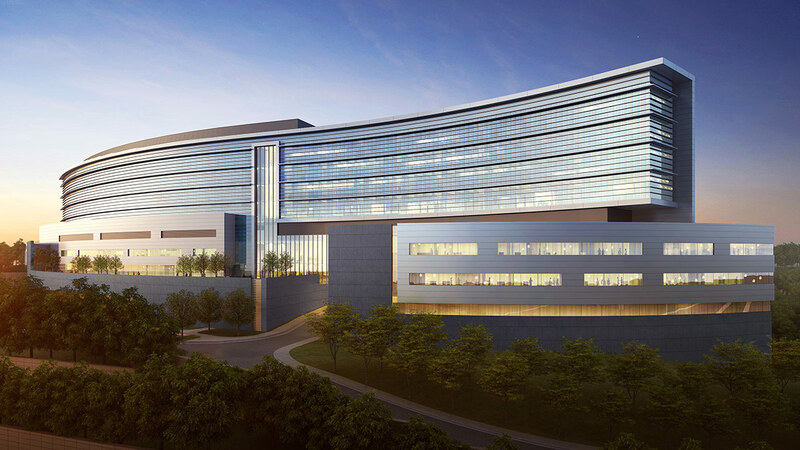 The 696,000-square-foot project also includes 264 private patient rooms, 30 critical-care rooms, a 66-room emergency department, 12 surgical suites, and a 300-seat conference center. The number of emergency rooms is double the current number and twice the current size. The half-billion dollar pavilion is considered to be the largest construction project in the history of the City of Poughkeepsie. The facility will also incorporate the latest in sustainable design and is expected to achieve LEED certification.